« Which work from home offers are legitimate? 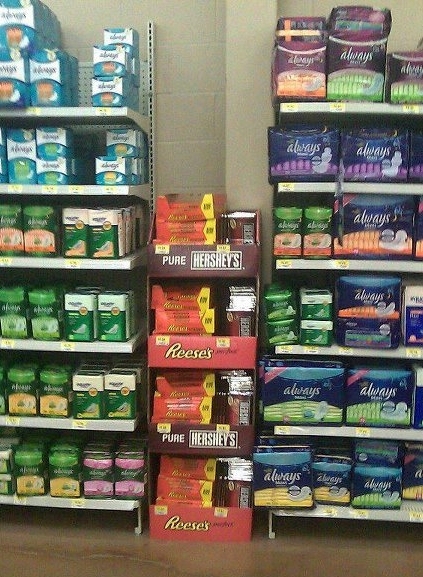 That is genius from Hershey’s. Well-spotted. I love coming across these happy coincidences, gives me a chuckle. Glad you liked it. Thanks for stopping by my blog!